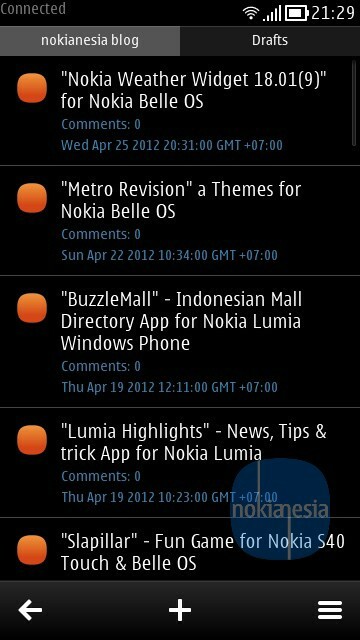 Blog is a "QT Based" Blogger client for Nokia Anna, Belle OS with clean user interface and some blogger features. 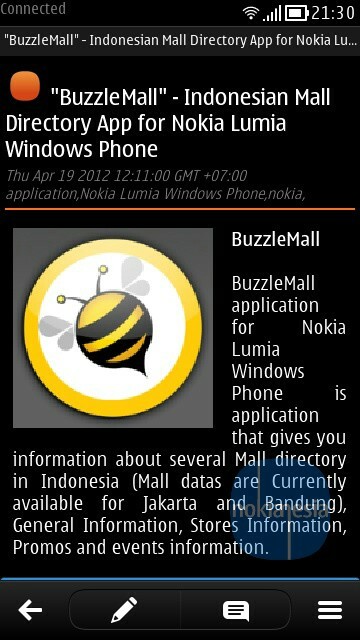 This application is suitable for blogging directly from your Nokia Anna and Belle devices. 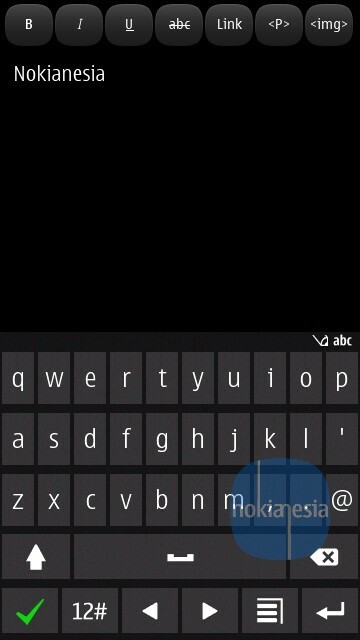 You can add new post, edit, add picture to your post and many mores.
" 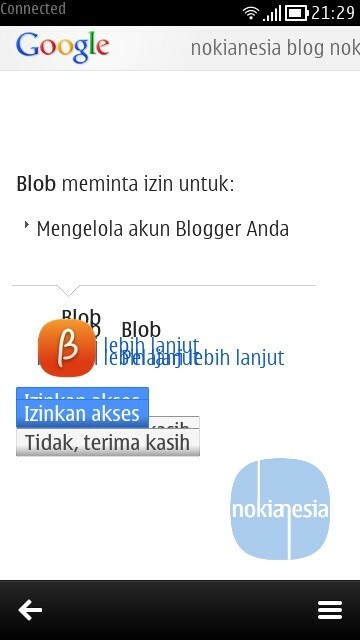 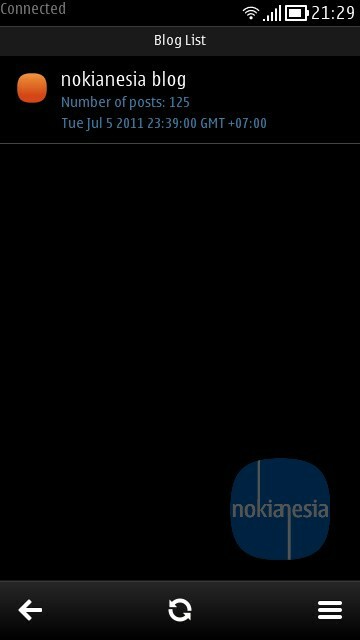 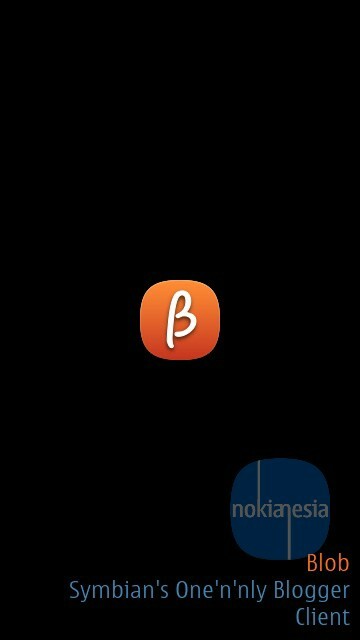 Blob: Symbian's One and Only Blogger client. 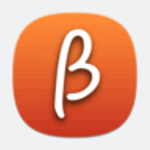 (Blogger is the blogging service from Google) "